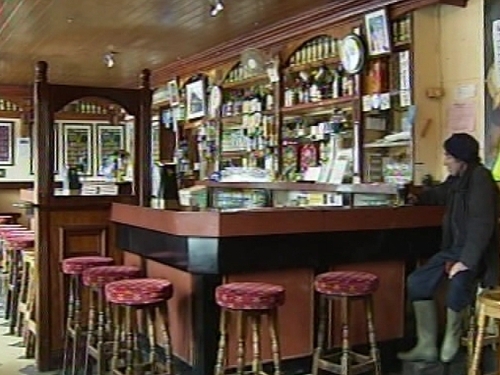 Pubs in the Limerick area opened for business this evening, ending the tradition of staying closed on Good Friday. Alcohol is being served in pubs, bars, and hotels in the city on after business were given special legal permission to do so because of the Munster versus Leinster rugby game. Limerick publicans were granted a special exemption to open for business from 6pm until 11.30pm. Businesses in Limerick say the exemption is worth €7.5m and people who cannot get tickets for the game are expected to stay in the city centre. Limerick's Diocesan Secretary Fr Paul Finnerty has said whether people drink or not is up to them.